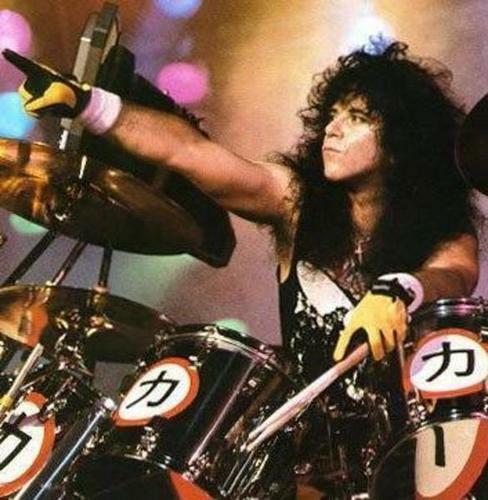 Eric Carr ^_^. In memory of Eric Carr on his 61st birthday ~ July, 12, 1950. Wallpaper and background images in the kiss club tagged: kiss eric carr. This kiss photo contains batería and baterista.